The Parkinson’s Foundation makes life better for people with Parkinson’s disease by improving care and advancing research toward a cure. 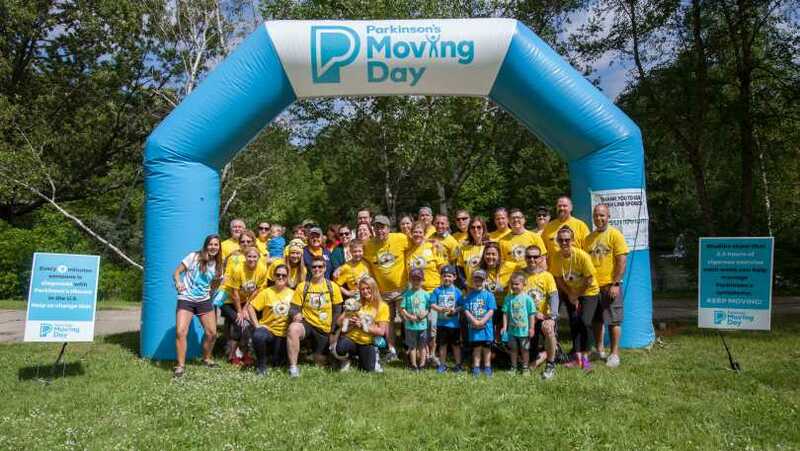 In everything we do, we build on the energy, experience, and passion of our global Parkinson's community. Together we can continue to move towards a cure. 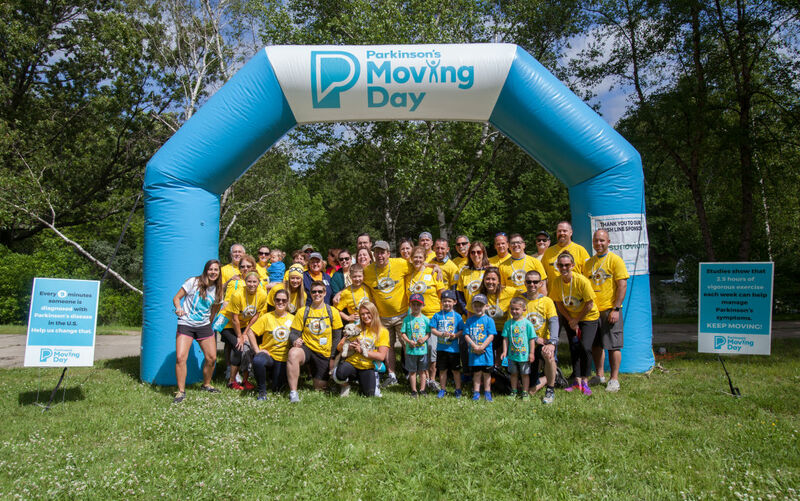 Join us at Roger Williams Park (Boathouse/Carousel Village) on June 8th for Moving Day Rhode Island for the Parkinson’s Foundation!